For many people, dogs are a lot like members of the family. They go to the groomer for regular “beauty treatments,” travel along with their human companions on vacation, and have special birthday celebrations. Just recently, one cute pooch became an internet sensation when he was pictured at the vet’s office — getting braces! But this pup’s orthodontic treatment wasn’t done for aesthetic reasons. Wesley, a young golden retriever, was having problems. He couldn’t close his mouth completely, and he stopped playing with his toys and eating regularly. When he began to lose weight, his owner, Molly Moore (a veterinary assistant) knew it was time to act. She took him in for treatment — to her dad, Dr. James Moore, a veterinarian and professor of oral surgery at Michigan State University. Dr. Moore placed Wesley under anesthesia… and when he woke up, the braces were on! So will we be seeing more beagles with braces or Airedales with aligners? It’s not impossible… but the thing to remember is that having orthodontic treatment isn’t just about looks: it’s also about your health! 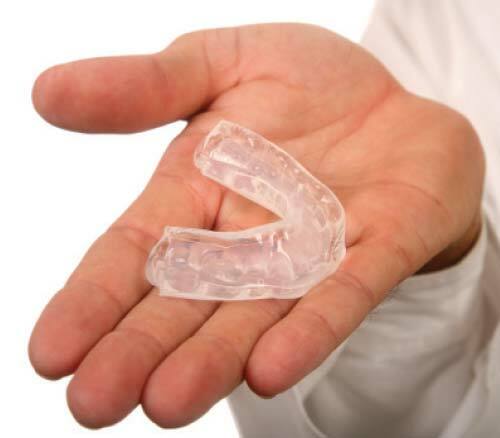 The goal of orthodontic treatment is to improve the spacing and alignment of your teeth and jaws. This not only improves your smile’s appearance — it can also help your teeth function better, and make it easier to keep them healthy. How does that happen? For one thing, teeth that are in poor alignment can place stress on bone and gum tissue, and may result in pain or damage. A malocclusion (‘’mal” – bad; “occlusion” – bite) can make it difficult to eat and chew properly — which was Wesley’s problem. It can also cause speech problems, and over time can result in teeth that wear unevenly. And, of course, this leaves aside any negative effects it may have on a human’s self-esteem. 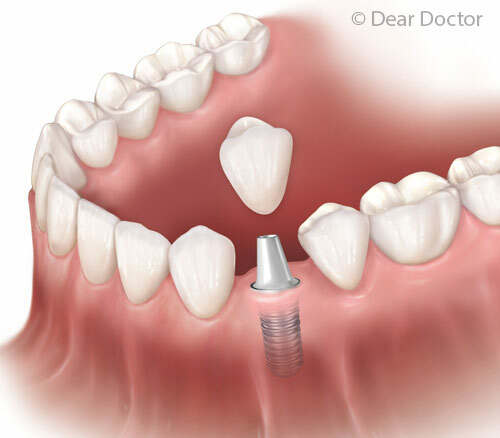 In some situations, orthodontic work may be needed before a tooth replacement procedure can be performed — for example, if nearby teeth have drifted into the gap left by a missing tooth. In that case, the oral-health benefits you gain by replacing missing teeth are well worth the effort of realigning the bite. In addition, getting orthodontic work can greatly improve your ability to practice good oral hygiene. Teeth that are too closely spaced or crowded together are much harder to keep clean — and more likely to suffer from tooth decay and gum disease, which cause the vast majority of dental problems. If your teeth are otherwise healthy, there’s no age limit for orthodontic work. In fact, at the present time, about one in five orthodontic patients is an adult. Most of the time, the active stage of treatment takes from one to three years. 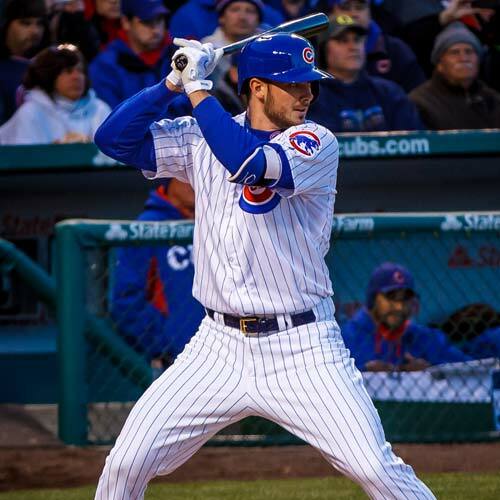 For Wesley, however, the treatment time is even shorter. 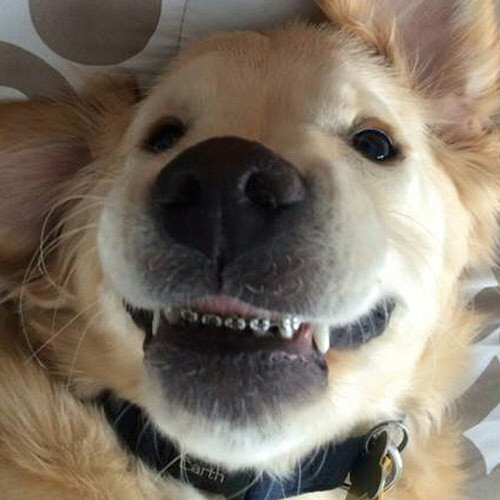 Because pups develop so rapidly, his braces were only needed for a few weeks. 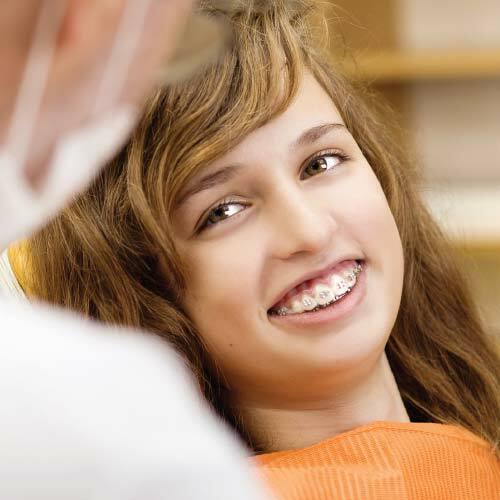 But there’s an upside for human patients: Getting braces put on doesn’t require even local anesthesia. So if you’re experiencing the problems that come from a bad bite — or if you just want a straighter and healthier-looking smile — ask your dentist or orthodontist whether treatment can help.